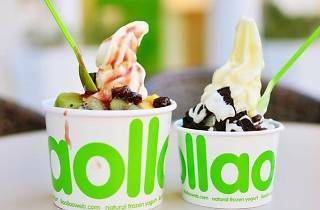 Spanish brand llaollao (say: 'yao-yao') is a growing empire of 15 outlets across the island. This isn't the yogurt ice cream of your diet dreams, though. Prices start at $2.50 for a Petitllao serving and peak at $6.95 for a Sanum, which gives you three fruit add-ins, two crunchy toppings and a sauce. 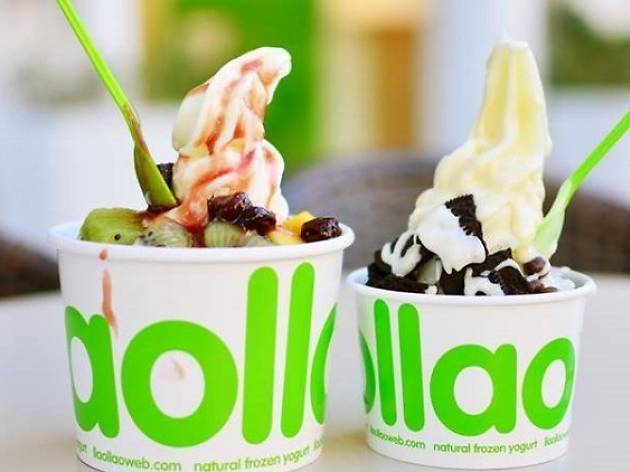 llaollao's first outlet in Asia opened here in 2013 and the queues continue to snake around the stands and shops – the hype's not going to die down anytime soon. 15 outlets across the island, including 313@Somerset. Visit their website for more branches.